In this Dec. 21, 2016, file photo, Robert Durst sits in a courtroom in Los Angeles. The New York real estate heir has been scheduled to go on trial in late summer on charges of killing a friend in Los Angeles nearly two decades ago. A judge on Tuesday, Jan. 15, 2019, scheduled the trial to begin Sept. 3. 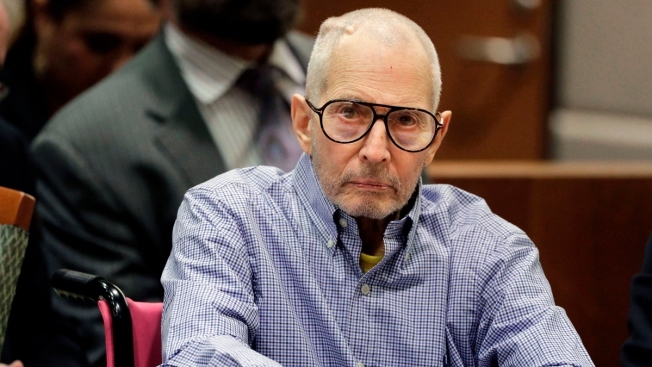 New York real estate heir Robert Durst has been scheduled to go on trial in late summer on charges of killing a friend in Los Angeles nearly two decades ago. A judge this week scheduled the trial to begin on Sept. 3, the Los Angeles Times reported. "Sept. 3 is fine for trial," Durst told the judge. 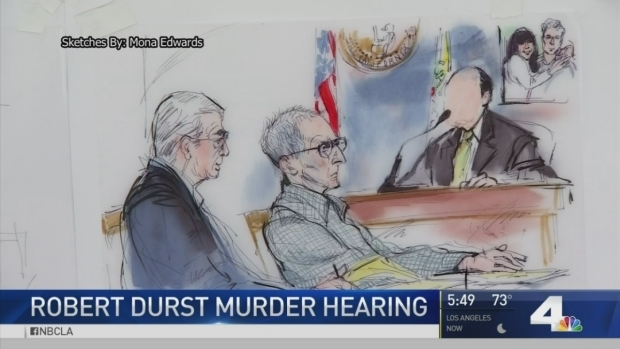 Durst is charged with killing his best friend Susan Berman in 2000 to keep her from telling authorities what she knew about the disappearance of Durst's wife in 1982. Fearing the worst, prosecutors in the 35-year-old case are having several key witnesses testify before Robert Durst's trial begins. Angie Crouch reports for the NBC4 News at 5 p.m on Wednesday, Feb. 15, 2017. Durst, 75, has pleaded not guilty to killing Berman and has publicly denied any involvement in the disappearance of Kathleen Durst. She is presumed dead. 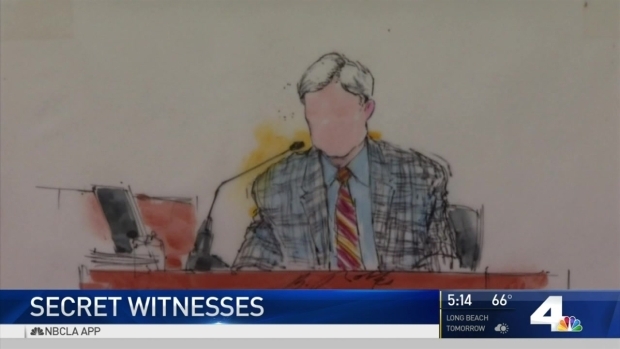 In a setback for his defense in the Berman murder case, Los Angeles County Superior Court Judge Mark E. Windham ruled that during the trial prosecutors can present evidence involving the 2001 killing of a Durst neighbor in Texas. A jury acquitted Durst of murder in that case after finding that the killing was in self-defense. Durst was arrested in New Orleans in March 2015, just hours before the airing of the final episode of HBO's "The Jinx: The Life and Deaths of Robert Durst." The documentary examined the disappearance of his wife, and the killings of Berman and the Texas neighbor, Morris Black. The HBO series created a sensation after Durst was heard during the finale muttering to himself on a live microphone: "You're caught! What the hell did I do? Killed them all, of course." Prosecutors will try to make the connection between Berman's death and the mystery around Kathleen Durst's disappearance, which they want to show as the foundation for the motive for Berman's slaying. In his ruling that prosecutors could use evidence from the Texas case, the judge said the killings of Black and Berman seemed "to be intertwined." Fearing the worst, prosecutors in the 35-year-old case are having several key witnesses testify before Robert Durst's trial begins. John Cadiz Klemack reports for the NBC4 News on Tuesday, February 14, 2017. The murder charge against Durst includes the special circumstance allegations of lying in wait and killing a witness to a crime. There is also an allegation that he personally used a handgun to carry out the murder.